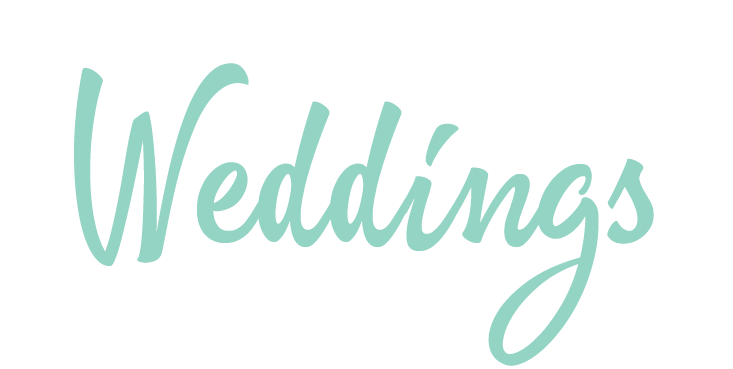 Specializing in wedding highlights, we’re going to make sure you never get over watching your wedding video. This is the best day of your life and we want you to remember it that way. We’re here to capture all those special moments during your wedding day, but we’ve been known to chase sunsets and hike mountains to find that incredible view for you! Unique in our approach, our editing style is driven by the highlights of your wedding in a fun and upbeat way. Our number one goal is making sure YOU receive the best experience possible through your engagement and wedding day. We specialize in high quality service and work in fast turn around times, and in efficient wedding timelines. 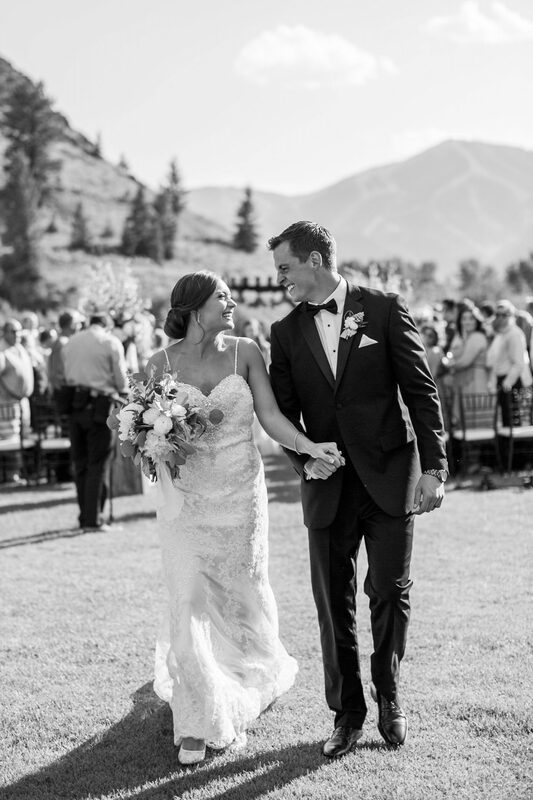 "Carli and Beau are an amazing wedding photography team! They preserved our wedding in beautiful pictures and a video hat captured the essence of our wedding day. They are very organized and ensure that there is a timeline in place to capture all of those special moments. Such fun and reliable wedding photography vendors!"